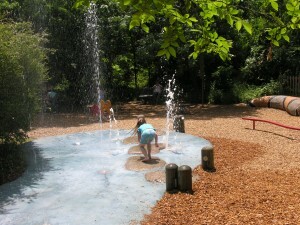 Play in the water! Crawl into the mouth of a GIANT SNAKE! Enjoy an animal presentation at the Story Stump. 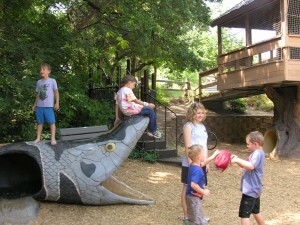 These are just a few of the adventures waiting for children at Grammy Nell’s. 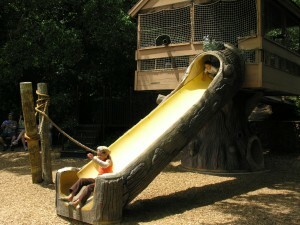 More than just a playground, Grammy Nell’s offers children a chance to let their imaginations run wild in a lush garden setting filled with unique components for active play.